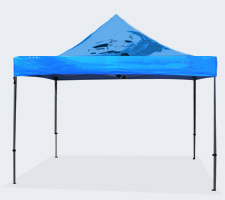 Display your branding at outdoor events on one of our high quality gazebos. We provide replacement parts for all our gazebo frames. 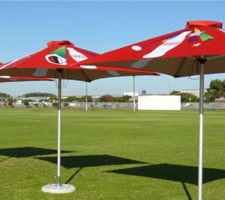 A festive way to display your branding at outdoor events while providing shade. Quick setup with a sturdy base.